From the award-winning author of the “supernaturally skillful debut” (Vanity Fair) Himself, a spellbinding romp about a caretaker and a cranky hoarder with a secret—complete with skulking saints, unresolved disappearances, greedy heirs, and a firecracker neighbor determined to get to the bottom of it all. Full of charming eccentricities, twisted comedy, a whole lot of heart, and Jess Kidd’s “lyrical, lush, and hugely imaginative” (Sunday Express Magazine) prose, Mr. 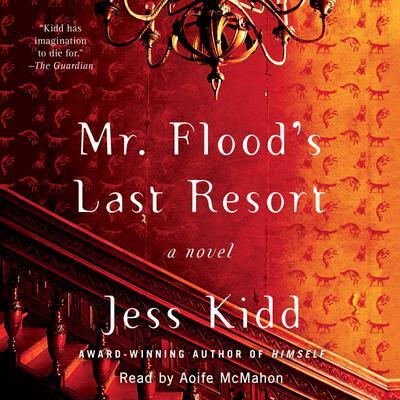 Flood's Last Resort is a mesmerizing tale that will make you re-examine the space between sin and sainthood, reminding you that when all is said and done, the most important forgiveness that we can offer is to ourselves.